This is going to make a lot of Zenfone 3 Max (ZC520TL) owners happy. 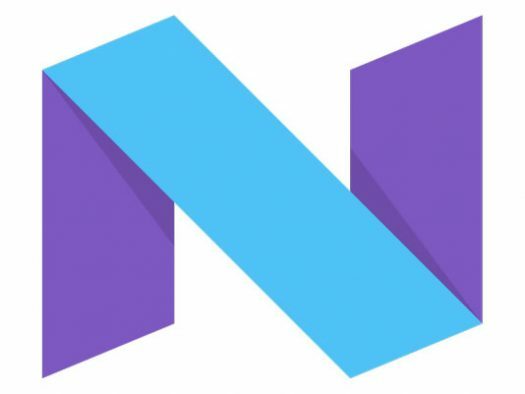 You can now get the Android Nougat 7.0 update! You can initiate this update by going into your system settings, scroll down to system updates, then press check update. You should be good to go from there! This is one of the last Zenfone 3 models to get the Android Nougat update, but it’s also the cheapest phone of the bunch. Asus did eventually get to it and hopefully it’s a solid release. Expect a few tweaks (updates) in the near future to squash any bugs that may arise. Feedback is welcome in the comment section!